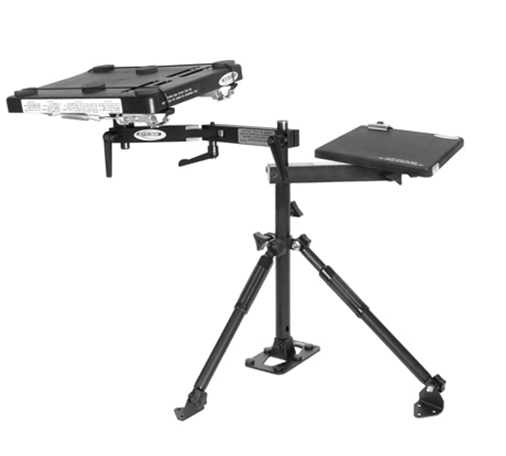 The standard universal Jotto Desks fit most vehicles when a vehicle-specific option isn't available. The tripod design offers additional support and both braces can be mounted to varying flat, vertical, or angled surfaces. Available with or without an auxiliary desktop. Extra desk space when you need it. Just choose "Auxiliary Desktop" from the add-ons list when adding it to your cart!